Thank you for showing this to us all. I hope it’s a spectacle to see. Can I see it in Egypt ? 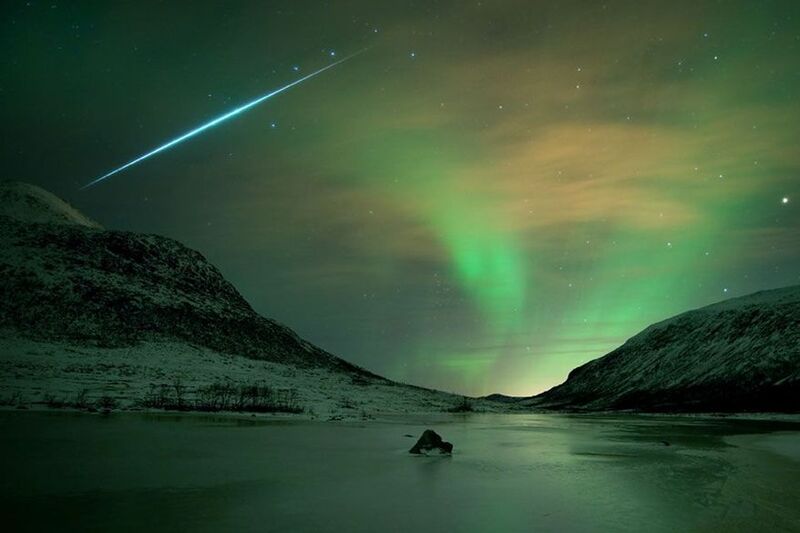 #Geminids There are various meteor shower, how do you distinguish it? I watched last night. I had a nice campfire and I watched for approx 3 hours. it was so awesome. tonight is cloudy and drizzling rain so we will see. I have a picture with similar flashes, how can I find out what it is I’m looking at? Just wondering if you have any viewing information for Melbourne Australia please? Will the meteors still be visible on the night of December 14/15 in Hawaii?